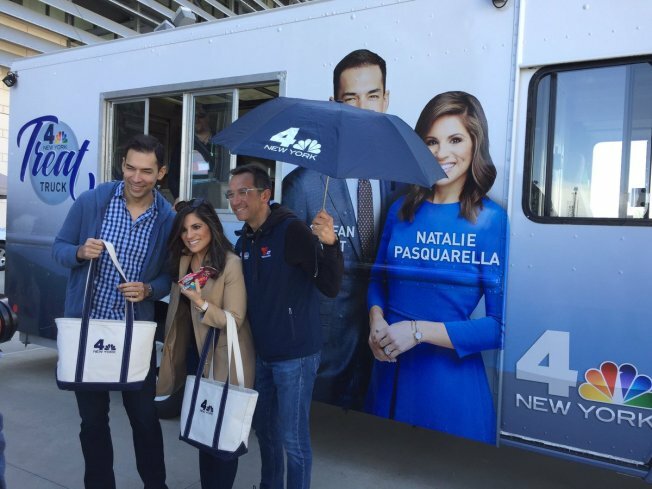 NBC 4 New York and Telemundo 47 New York are teaming up with the New York Giants for the sixth annual free family-friendly Health & Fitness Expo, presented by Quest Diagnostics. One of the tri-state’s largest open-to-the-public health events, the Health & Fitness Expo will be held at MetLife Stadium on Saturday, June 23 and Sunday, June 24 from 10:00 AM to 4:00 PM each day. To access a calendar invite, click here. Want to come out and meet some of your favorites reporters and anchors from News 4 and Storm Team 4? Join them at the days and times below.